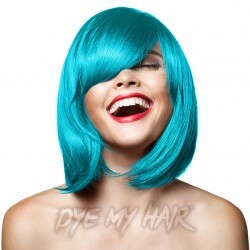 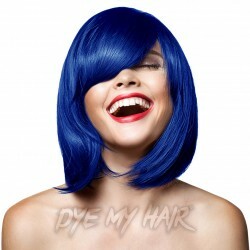 Reinvent your style with a bright new look using this high quality Manic Panic Classic Semi-Permanent Hair Dye in the vibrant and exclusive shade of Atomic Turquoise. 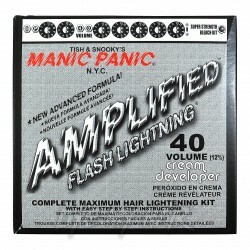 Sharpen up your style with the Manic Panic High Voltage Classic Cream Formula Colour Hair Dye in Blue Steel - guaranteed to give your look some oomph! Achieve an awesome new shade of hair colour with the Manic Panic High Voltage Classic Cream Formula Colour Hair Dye in Cleo Rose!